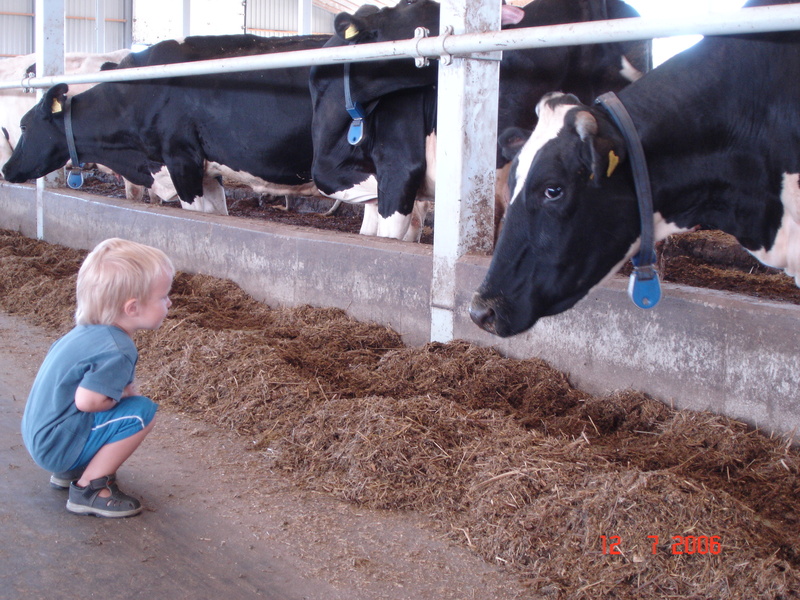 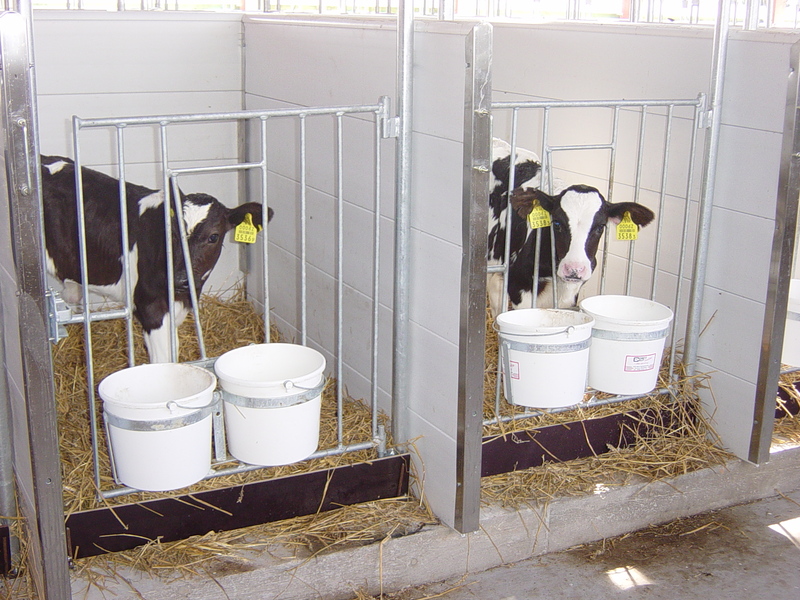 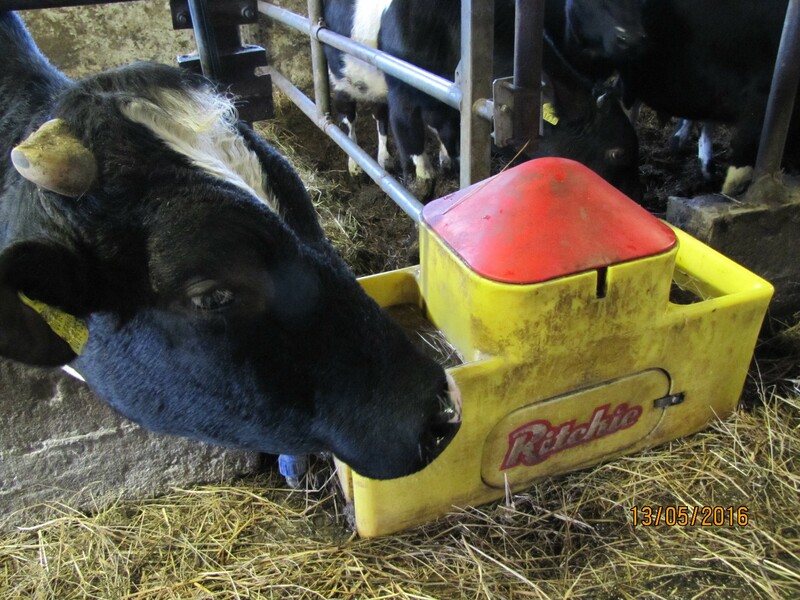 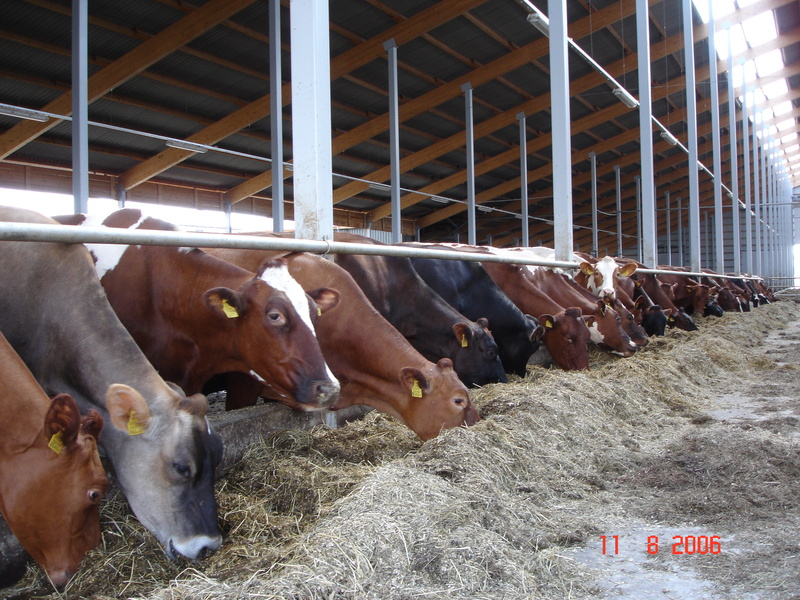 DairyTec OÜ is a company based on Estonian capital, founded in 2003 whose main activity consists of the sale and installation of modern technological equipment for beef and dairy farms. 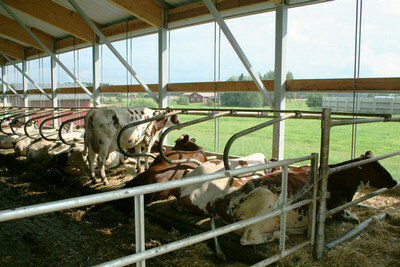 The main acitivity of the private limited company include purchases/ sales/ installation of agricultural machinery and equipment, sidewall curtains and chimneys, stalls and metal stall dividers, fences and large variety of gates, waterers, feed grinding machines for hay and silage) and consulting services of the barn technology. 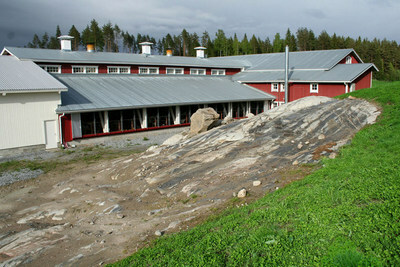 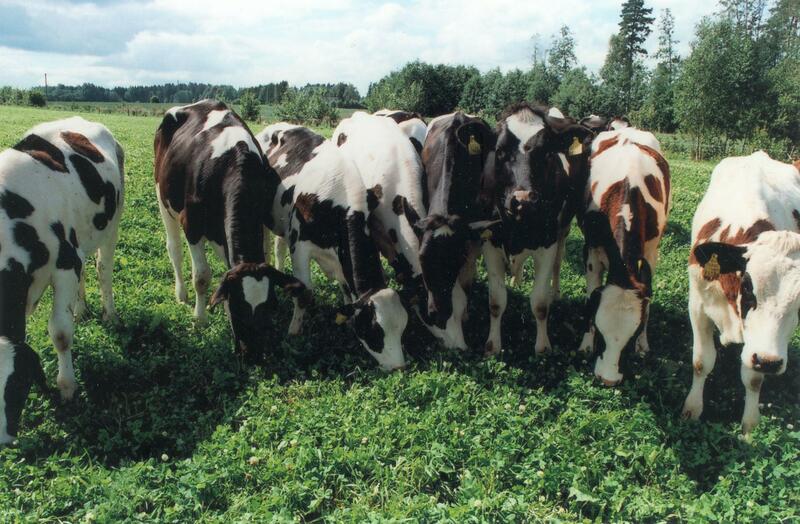 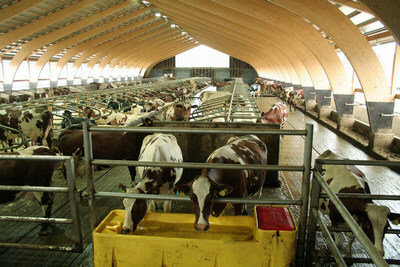 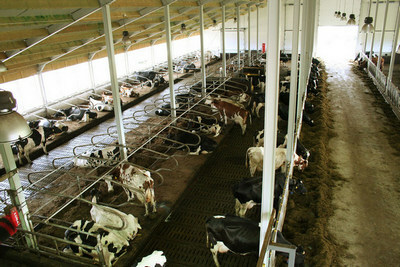 DairyTec OÜ cooperates with several Estonian construction and engineering companies. 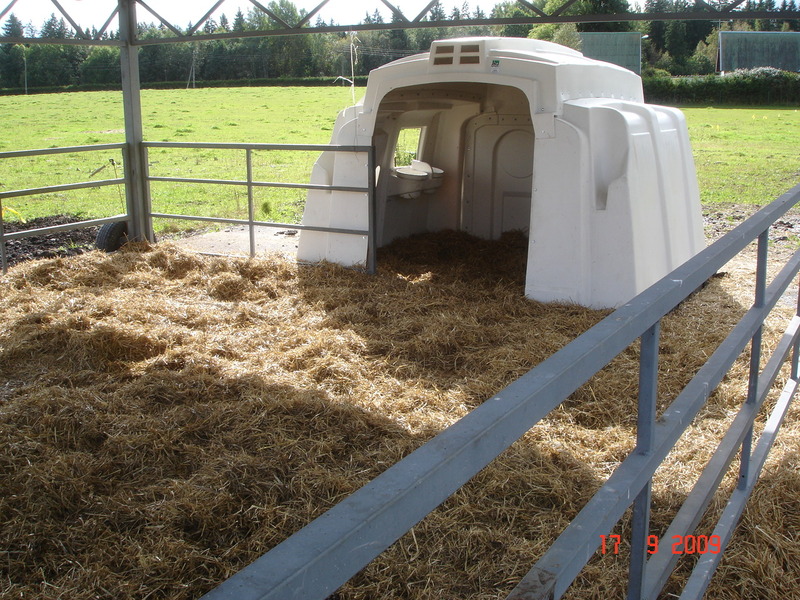 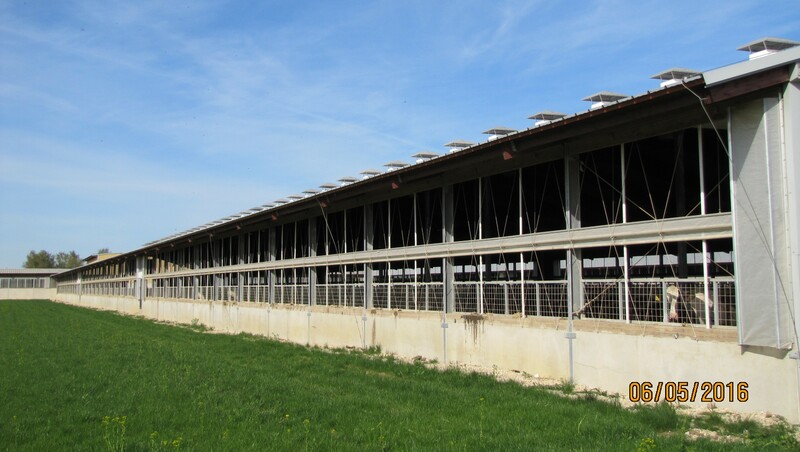 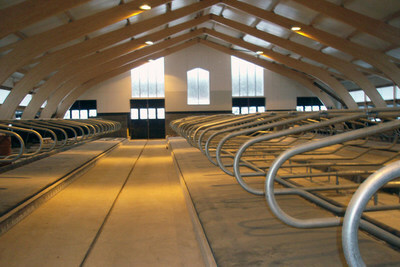 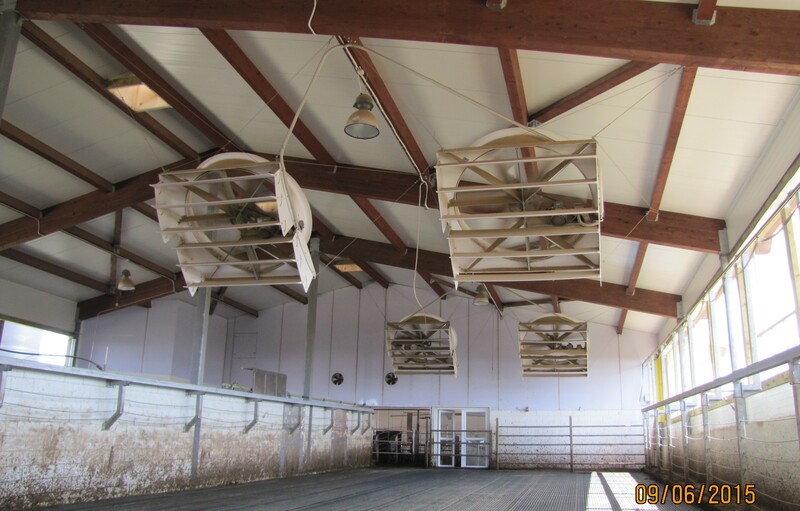 Company offers modern solutions for planning new barns, from the selection of location to the farm opening. 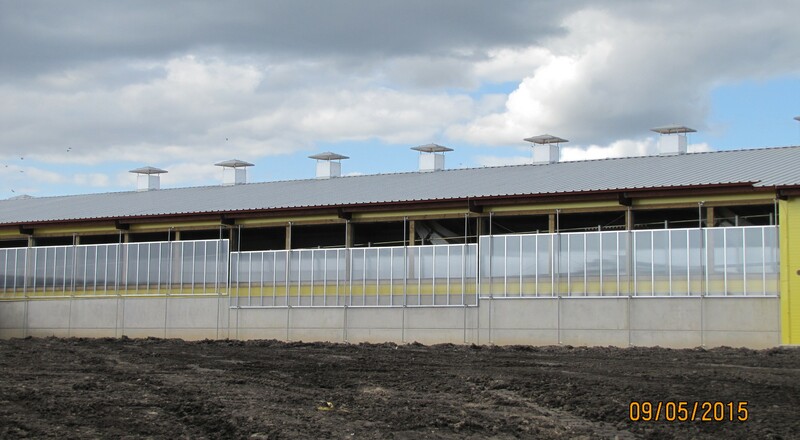 We have a long-term and successful cooperation with a number of construction and engineering companies. 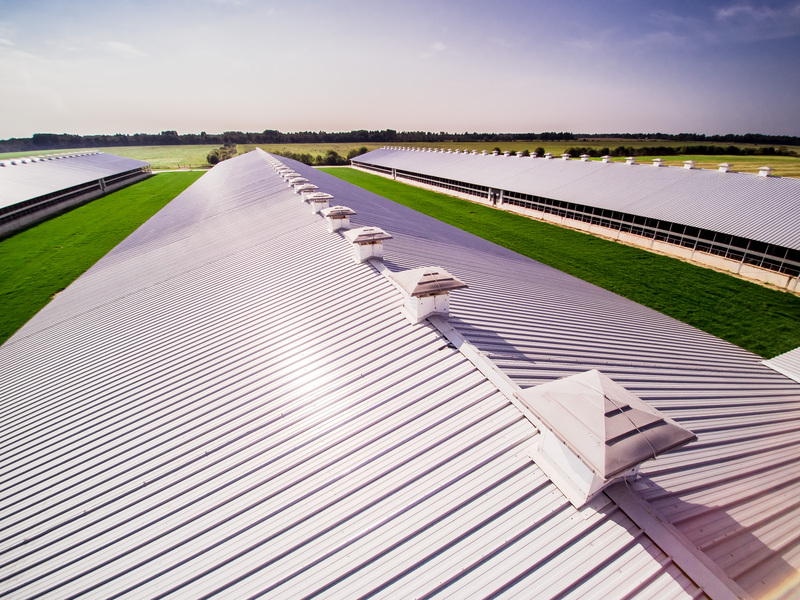 Very often our partneris from USA and Canada are visiting us and our valued customers, in order to produce even better technologies and making buildings for animals more animal-friendly.